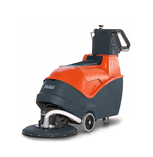 Its plate brush ensures optimum cleaning of smooth, hard floors and has a working width of 38 cm and an area performance of up to 1,500 m²/h. The integrated battery charger allows operatives to charge the battery at any time from a standard plug socket. 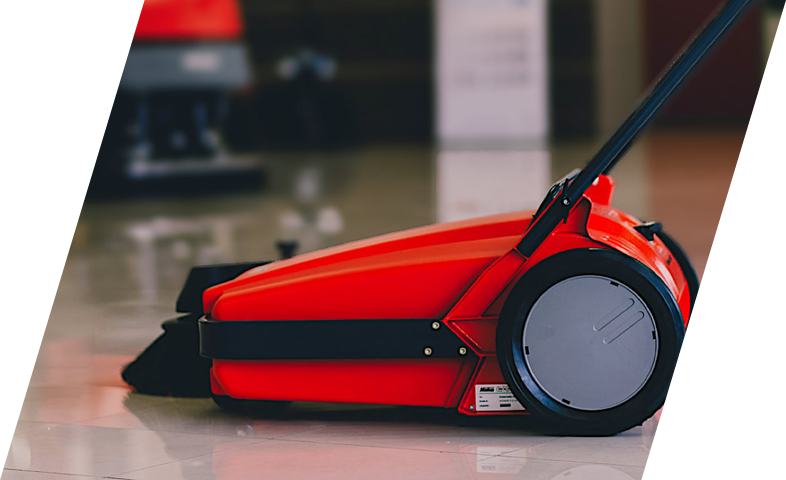 Despite its compact size, ergonomics are not compromised at all: the operating handle can be adjusted from the handle itself in terms of height and angle. 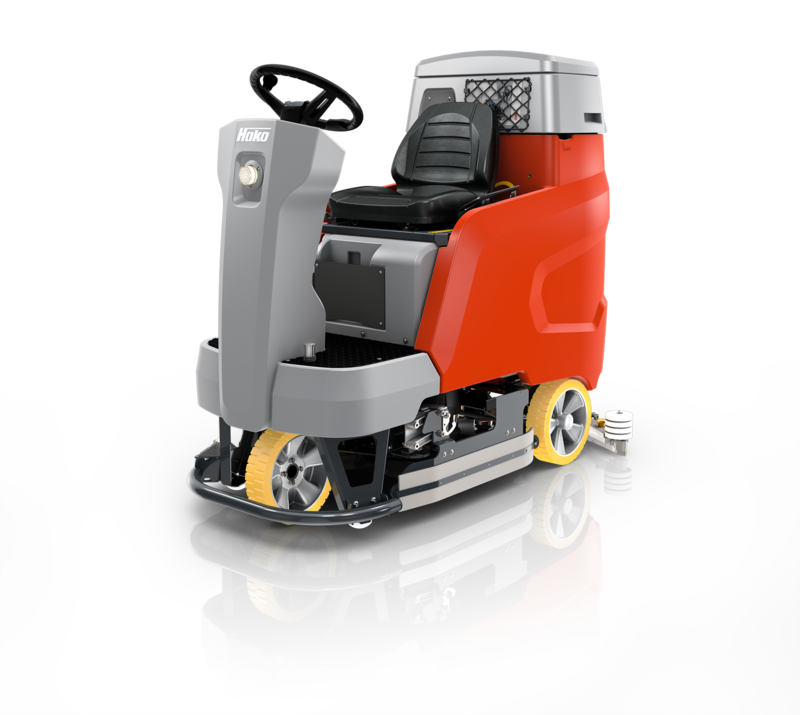 Thanks to the well-balanced structure of the machine the Scrubmaster B12 can also be manoeuvred effortlessly even with a full water tank. And the removable cover makes it possible to clean the dirty water tank easily. 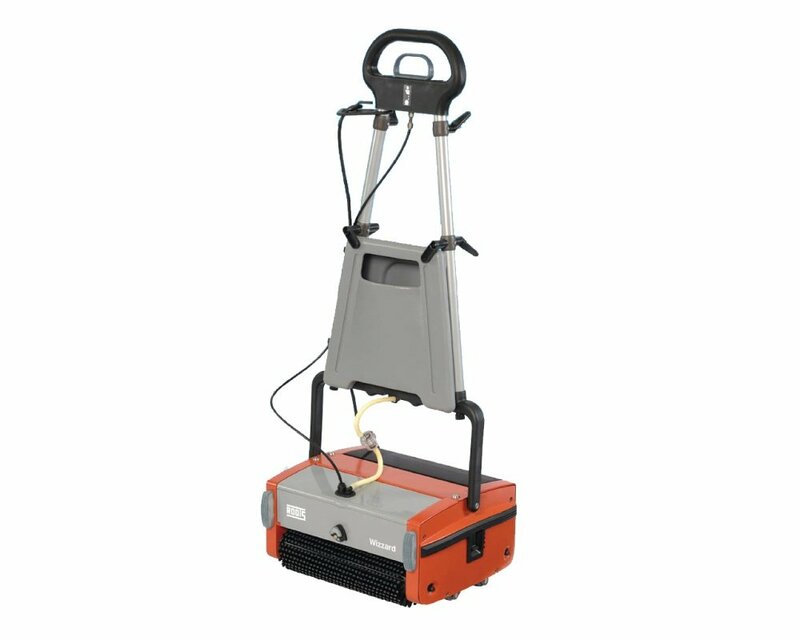 The Scrubmaster B12 is a handy, compact and easy to transport scrubber-drier for use on smaller areas. The plate brush head, which protrudes to both sides, makes working close to the edge possible and saves on intensive follow-up work afterwards. 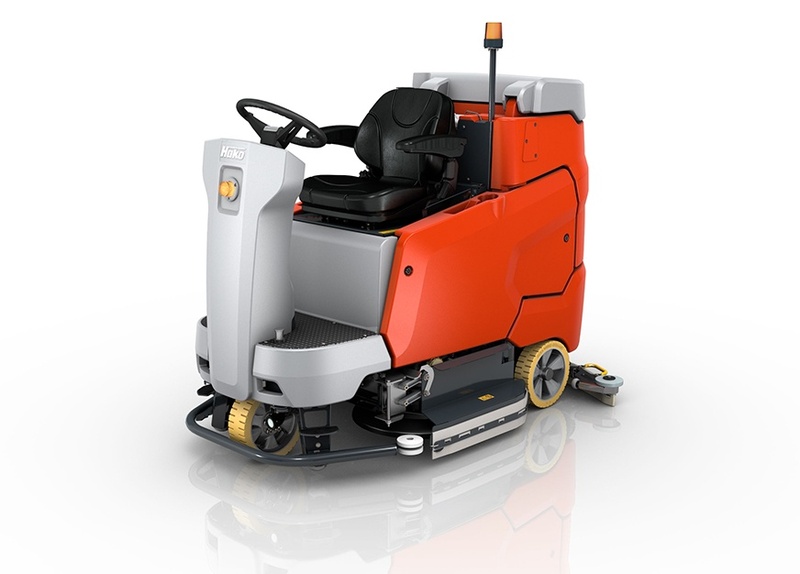 The lightweight and folding handle bar make space saving storage and easy transport possible while the compact construction offers a high degree of manoeuvrability and a great deal of visibility even on narrow, cluttered and congested areas.